Posted: Apr 11, 2017. Updated: Apr 11, 2017. The C15 Line of Rotrex Centrifugal Blowers. 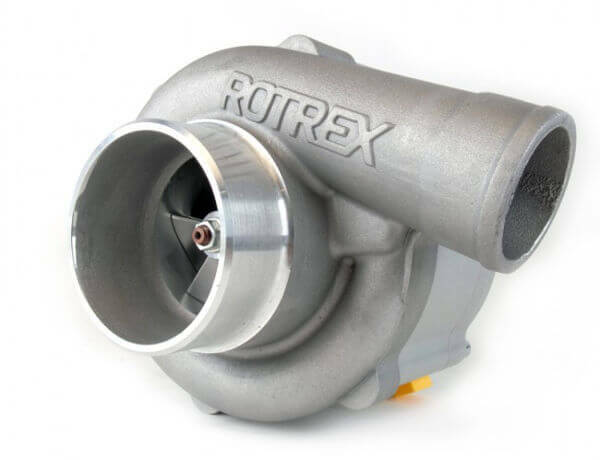 The Rotrex C15-20 supercharger is one of three models in the C15 line. The power range of the C15-20 is between 68 to 163hp and is best suited for engines up to 1.3L. The C15-16 ranges from 82 to 170hp and is best suited for engines up to 1.4L whereas the C15-60 ranges from 122 – 238hp and is best suited for engines up to 1.5L.